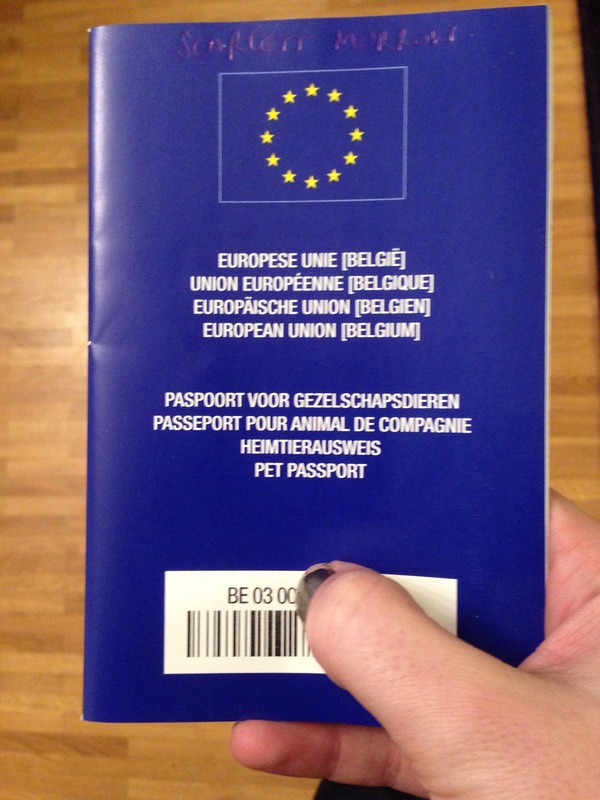 When one lives in Europe, the thing to have for one’s pet is, without a doubt, an EU pet passport. As we live in Europe and now live in a country that is within the Schengen area, one of my first moves was to get one for Scarlett. Sure, she has an Uzbek pet passport and a Serbian one (the US, strangely, issues no such item), so what is so special about an EU one? Well, it means she can travel in and around all the EU Schengen countries without a problem. 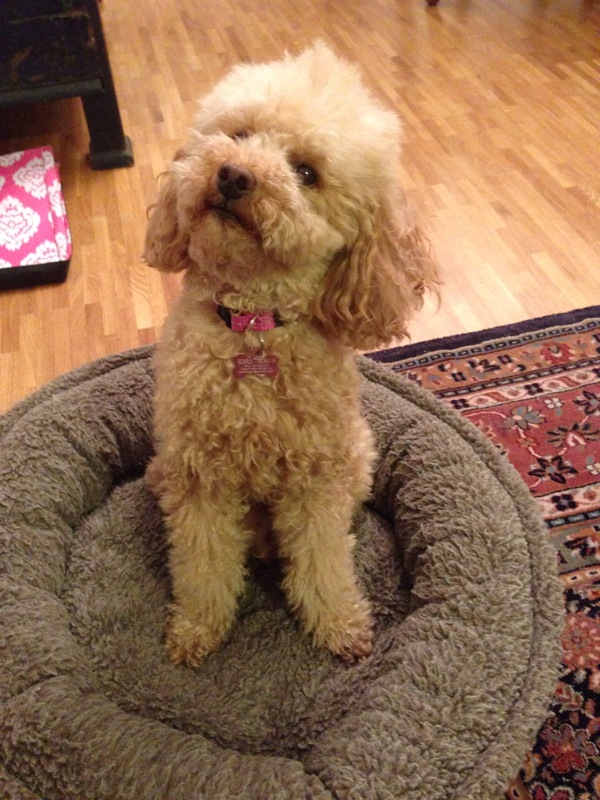 This is probably me just worrying too much as a poodle mommy because we’ve never had issues crossing borders with her in the past, but I felt such a huge sense of relief when she finally got one. Public transport? Check. Dogs don’t even need a supplement ticket or anything (they should just be on leashes). The mall? Check. Okay, technically dogs are not allowed in the mall. There are big “no dog” signs at the entrances. That being said, every time I’ve been there, I have seen numerous dogs — of all sizes! Restaurants? Check. I even saw a woman with multiple spaniels at a pretty fancy restaurant in downtown Brussels. We usually only take Scarlett when the weather is nice and we can sit outside but that might change. It is really nice living in a place where people are so not uptight about dogs. I like that I can bring her along with me without much of a problem — and she likes it too! As a result, she’s added a few more countries to her been-to list and has even accompanied us wine tasting in France! She’s one lucky dog… but we already knew that!